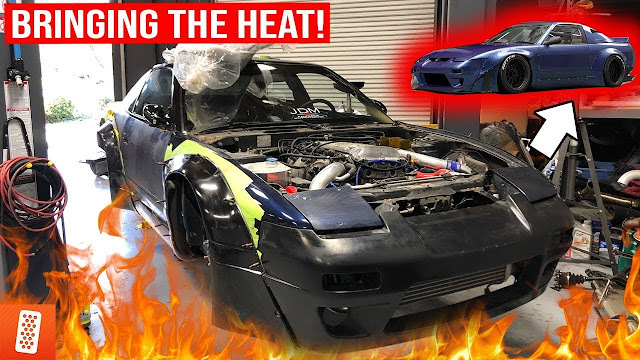 Our trip to 86Fest at AutoClub Speedway - Video! 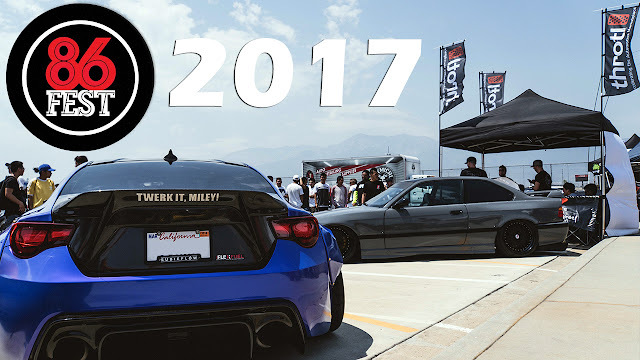 Click the link at the bottom to see our adventure to 86Fest/MotorMassive at Fontana's huge AutoClub Speedway! We had a blast.